This is a rather momentous day for me, as today I turn 60 years of age. At this point, it is obvious that I am not going to experience something that I thought I would somewhere during the past 40 years: I have yet to experience that moment in which I would forever more, consider myself an adult. I’ve done adult stuff, but that’s doing and not being. I’ve parented and taught and voted and balanced a checkbook (which is apparently more adulting than some adults ever manage), but I don’t really feel any different in here, so to speak, than the day I turned say, 12. Yes, my eyes, knees, skin, etc., etc., feel different, but that’s just an inventory of parts, that’s not me. It’s interesting to me that some very successful adults seem to enjoy hanging out with me. I think it’s because their inner children feel free to come out and play when I’m around. Some friends have come to me with some very adult situations, but I think it’s because I reach their inner children when they can’t. Takes a child to recognize a child, so to speak. Actually, I feel more the boy at 60 than I did at 20 or 40, but then that’s because in the past twenty years or so I’ve relearned two things that seem born into children, but that we manage to drum out of them: One is to care way less about stuff and way more about people, even strangers. Two is to go where the day takes you. I know that we have jobs and responsibilities and such, but those aren’t the same as shutting ourselves off from stray dogs and interesting sticks and trying to hit a sapling with a walnut. He was a youth to the end of his days, the heart of a boy with the head of a sage; the heart of a good boy, or a bad boy, but always a willful boy and willfulest to show himself out at every time for just the boy he was. Even then I had issues with toothpaste. For you kids out there, that thing on the floor next to me is a vacuum cleaner. This entry was posted in Life is Interesting and tagged adulting, being a boy, birthdays, boyhood, Mark Twain, too many choices, turning 60, William Dean Howells. Bookmark the permalink. 8 Responses to That’s a lot of Candles! Well … HAPPY BIRTHDAY, Austin!!!! …. from one child to another! Since I was born (and am remaining) a girl child … I am probably having infinitely MORE FUN than YOU … because of my gender … but then I know I am definitely biased … because of my love of bubble baths, perfume, jewelry, and the like. BUT … yes, I definitely recognize the child in you, and certainly love that quality about you. May we both NEVER, EVER truly become adults, but rather experience life’s joys with a child’s point of view. Well said, Bonnie. Your child-likeness is one of your most attractive features! 60? Why, you’re still a rookie! 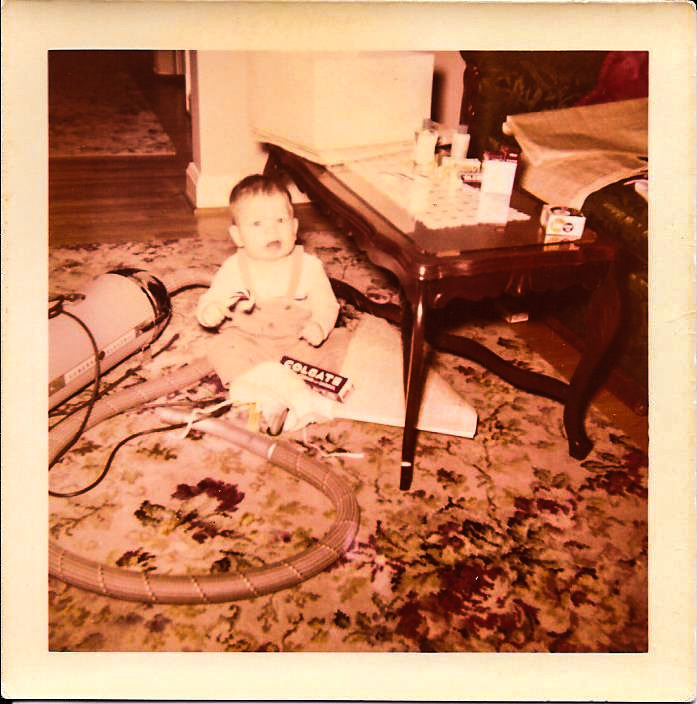 Was your vacuum cleaner like mine was where you have to pull the cord to get it started … like a lawn mower? Aww, you’re very sweet, Shea.